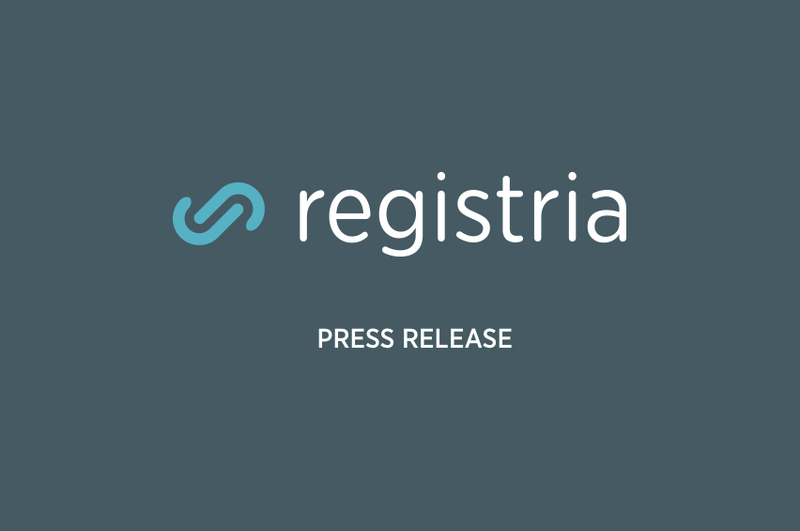 DENVER, CO–(Marketwired – March 16, 2017) – Registria, a SaaS company that helps appliance, lifestyle and consumer electronics brands make a better connection to their customers, recently added to their leadership bench with the hire of Matt Parsons as executive vice president to help brands grow their revenue post-sale. In a newly created role, Parsons will oversee the company’s client services, including post-sale strategy and growing client relationships, as well as operations and product strategy for Registria’s offerings, including Photoregister, a service that connects brands to their customers through applications already installed on their mobile device – text, messaging and the camera. Parsons plans to grow Registria’s services organization, helping Registria’s clients develop successful strategies that give them valuable insight into who their customers are and how to connect with them in effective ways that drive revenue. Prior to joining Registria, Parsons was chief customer officer at Power Reviews, which collects and displays customer ratings and reviews for global brands, where he led the client success organization, as well as software implementation and sales operations. In that role, he was known for his insightful solutions for client challenges, strategic thinking and willingness to roll up his sleeves to ensure client success. “To me, Registria is really at a sweet spot in the market, where we can really help brands implement a variety of onboarding and engagement solutions with their customers that will provide great value – for both the brand and the customer. I’m excited to contribute to the evolution of Photoregister and find new ways to ensure our clients’ success,” said Parsons.